Langham Clinic is an idyllic location on Langham Estate with just the sound of birdsong. 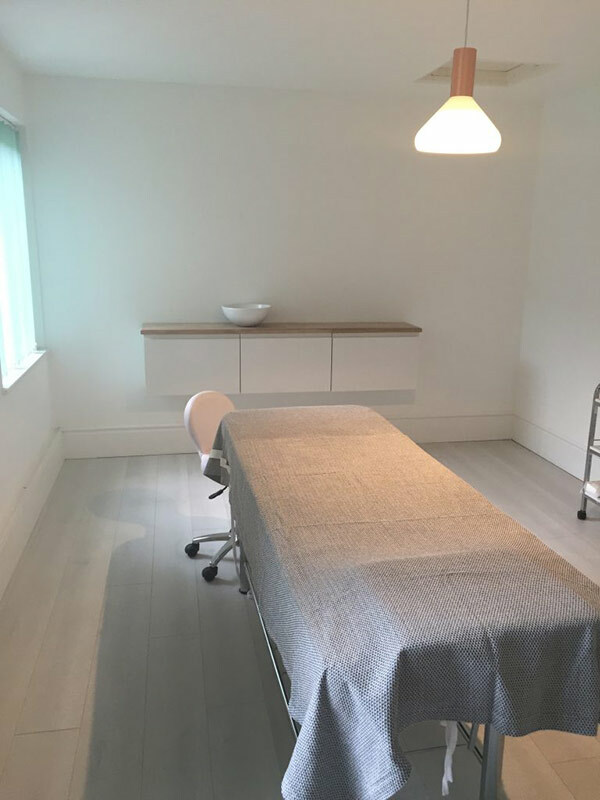 We have three treatment rooms and they are available to hire on an hourly rate that is very competitive. There is ample parking, underfloor heating, acoustic insulation in the walls, water in every room. The atmosphere is light and airy, very calming and peaceful. If you are an experienced therapist looking for a new venue with exciting opportunities to grow your business please get in touch, we would love to show you around.